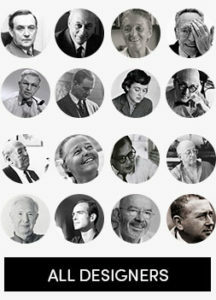 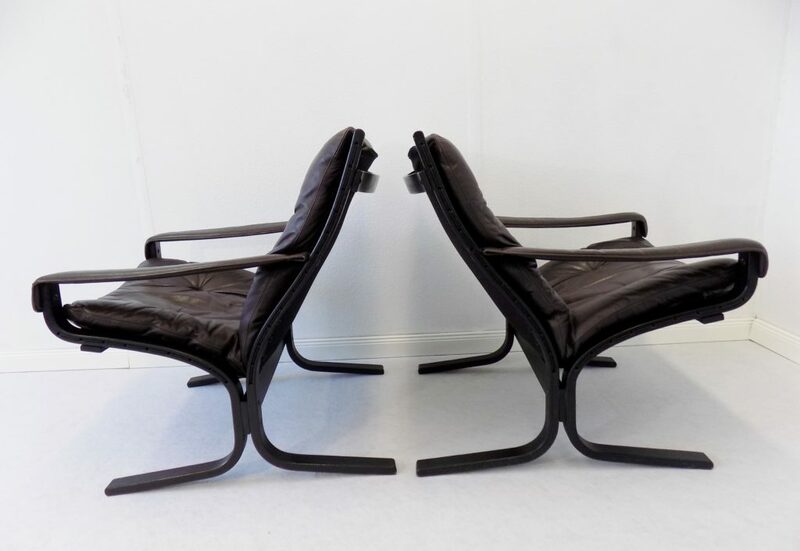 The Siesta chair designed by the norwegian designer Ingmar Relling has since decades the status of a design classic. 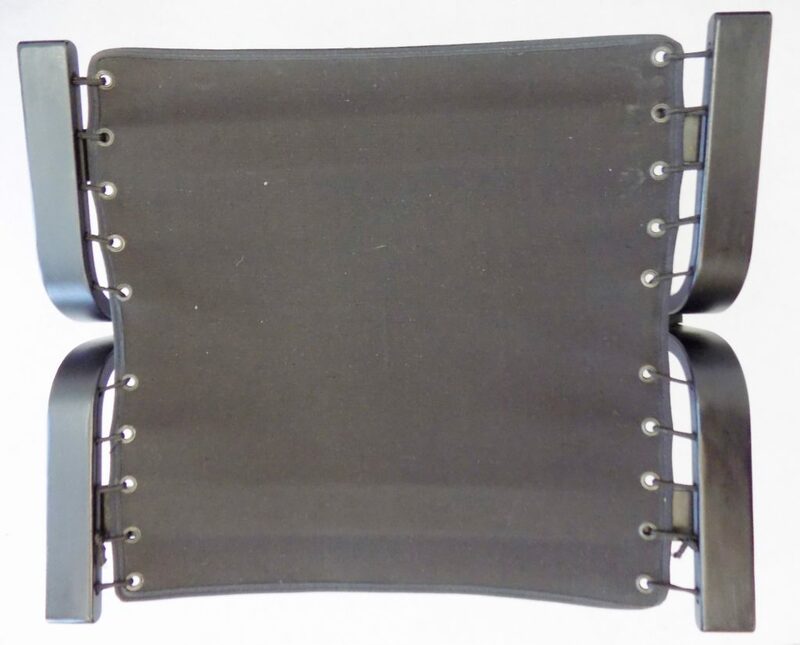 Even Jimmy Carter bought twelve of these chairs for the White House. 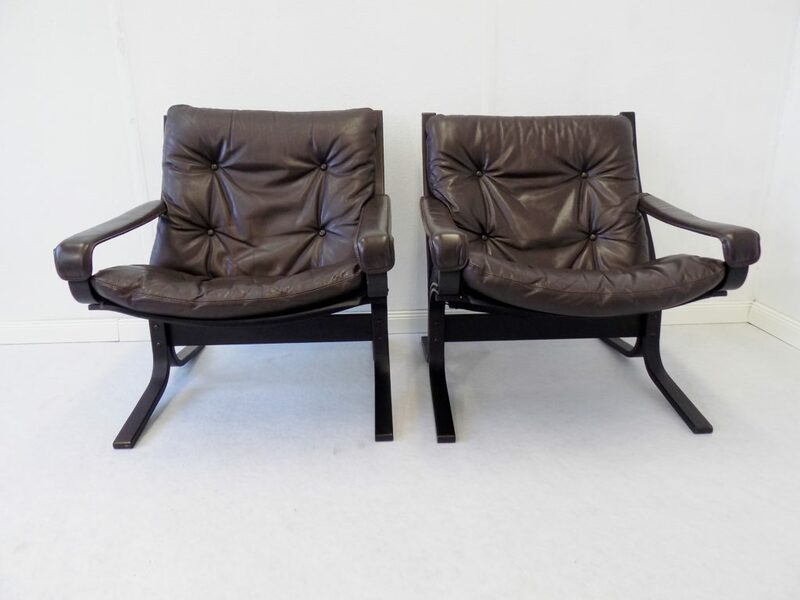 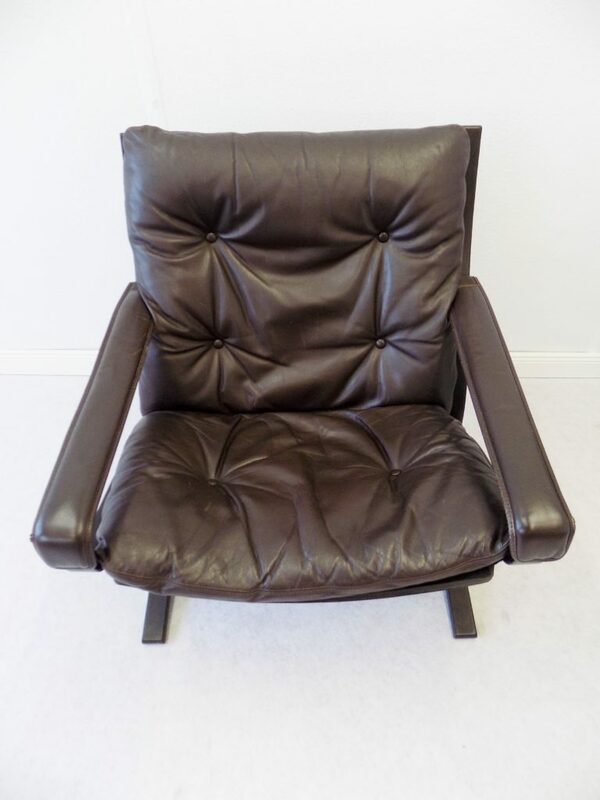 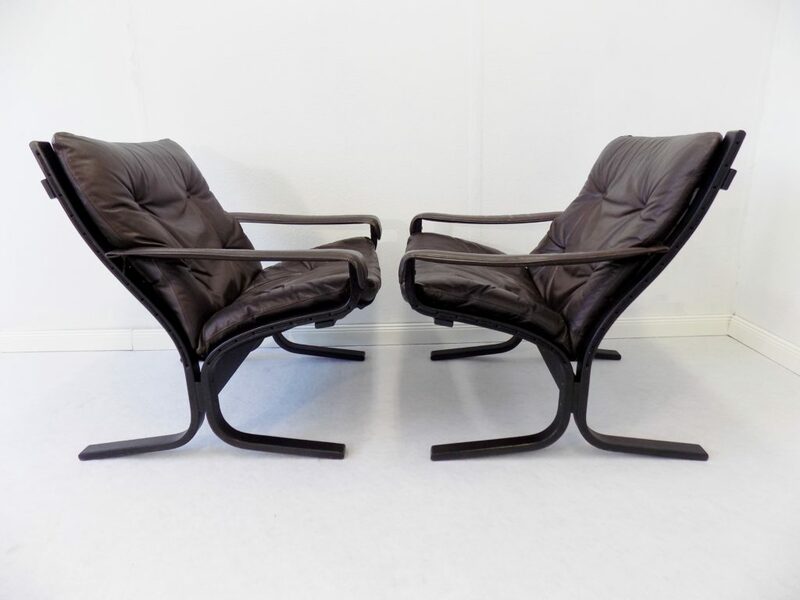 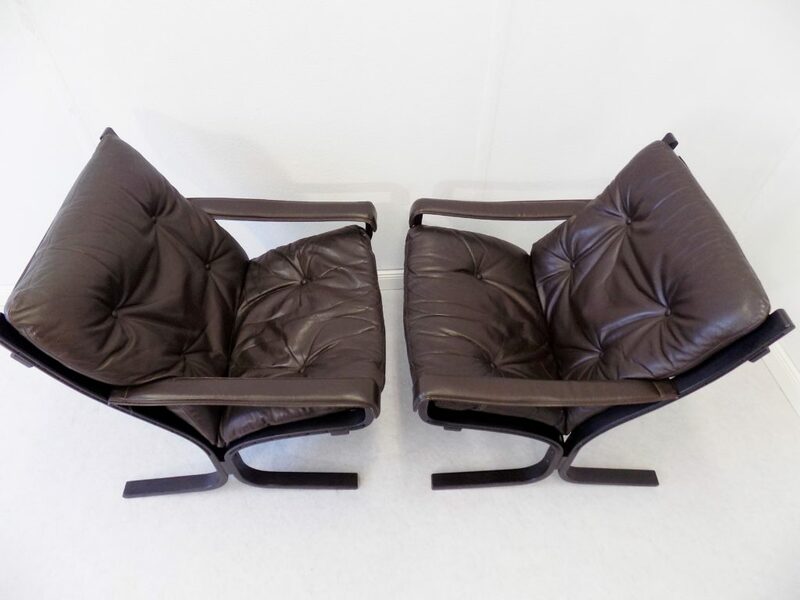 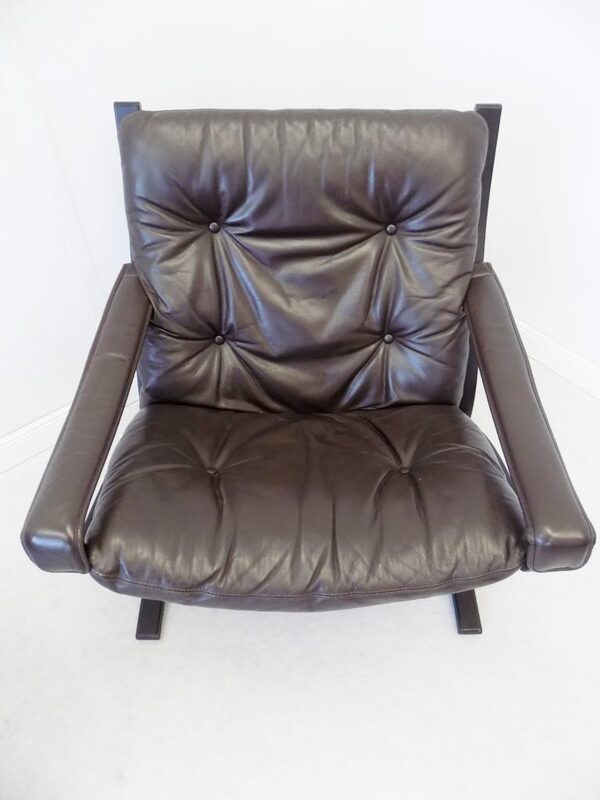 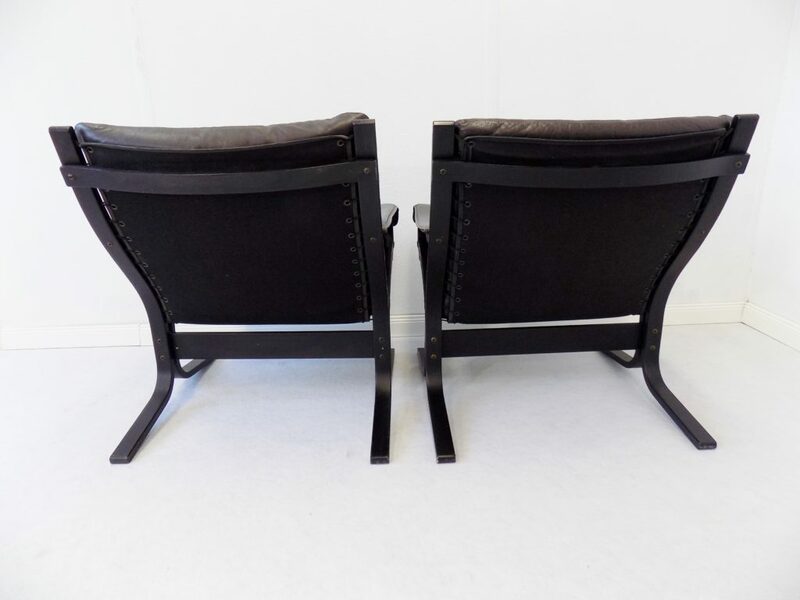 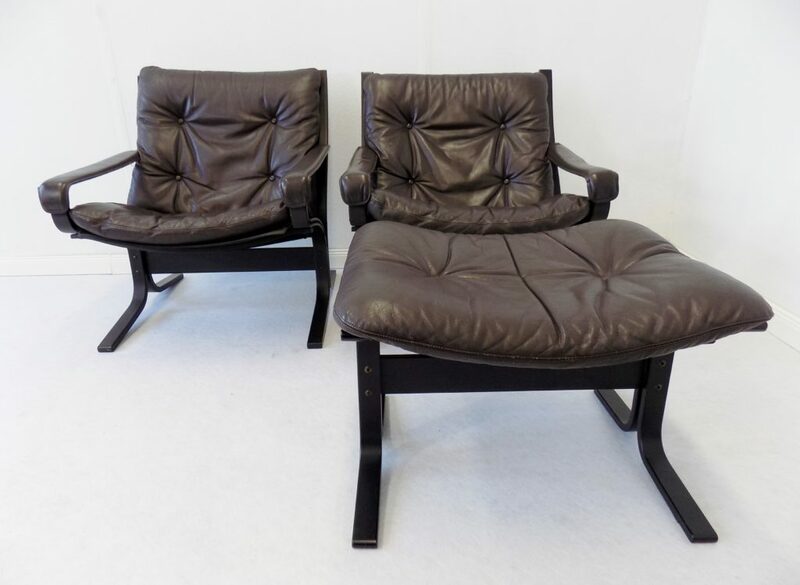 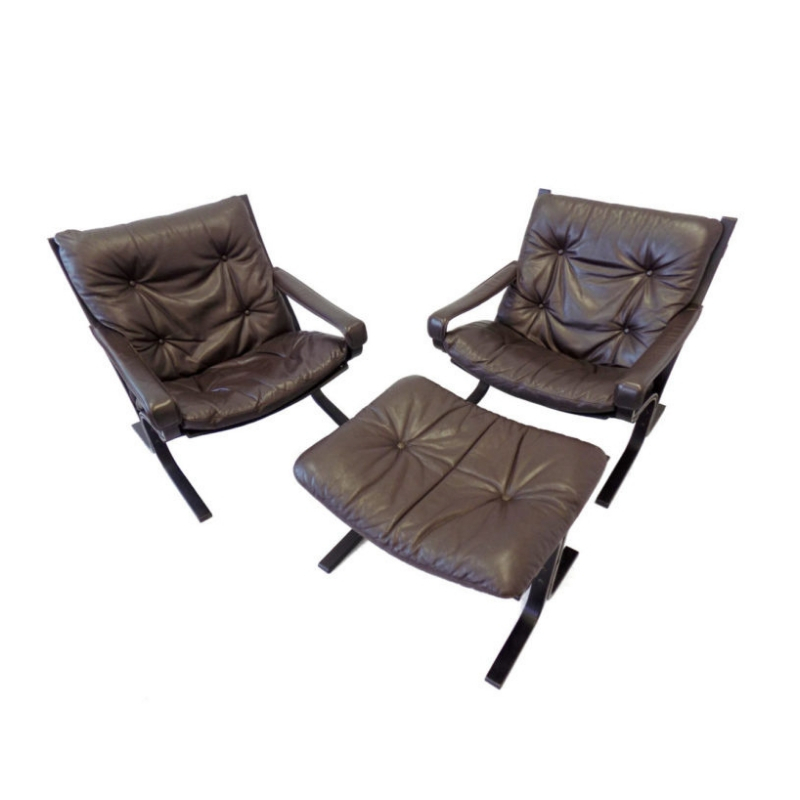 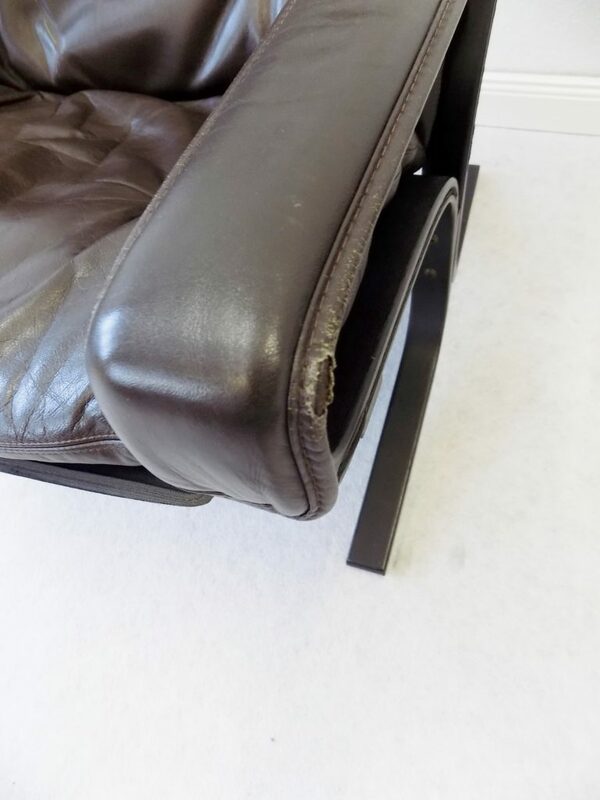 This pair of chocolate brown Siesta chairs come with an ottoman. 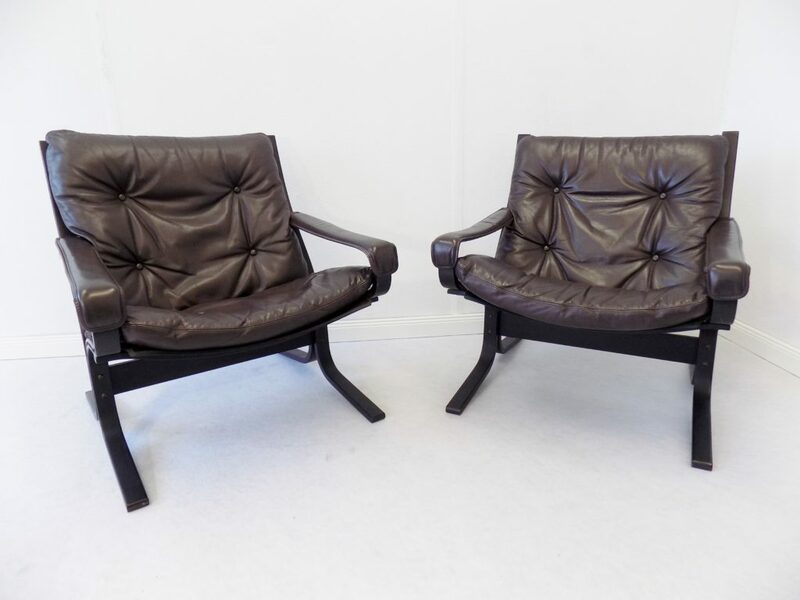 They are in very nice original condition, leather soft and smoothy and the wood without any bigger scratches. 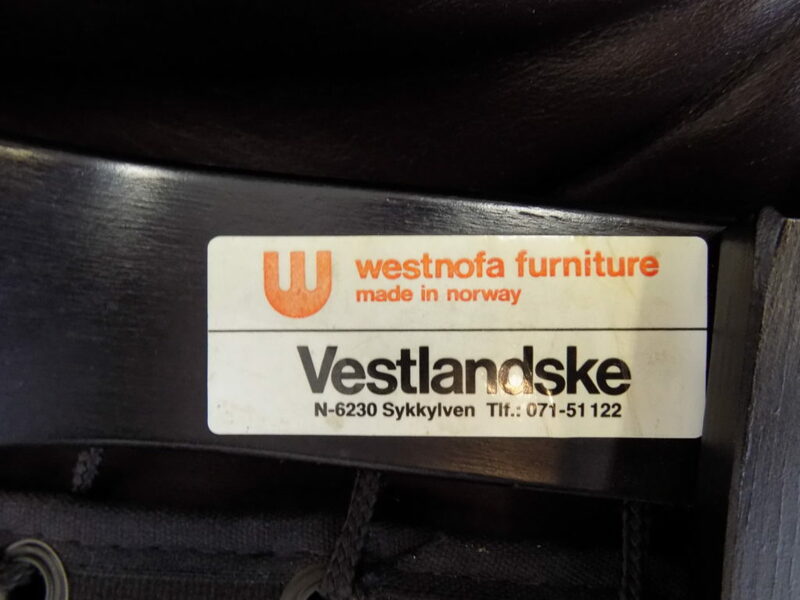 Only one chair shows a sign of his life on one of the armrests. 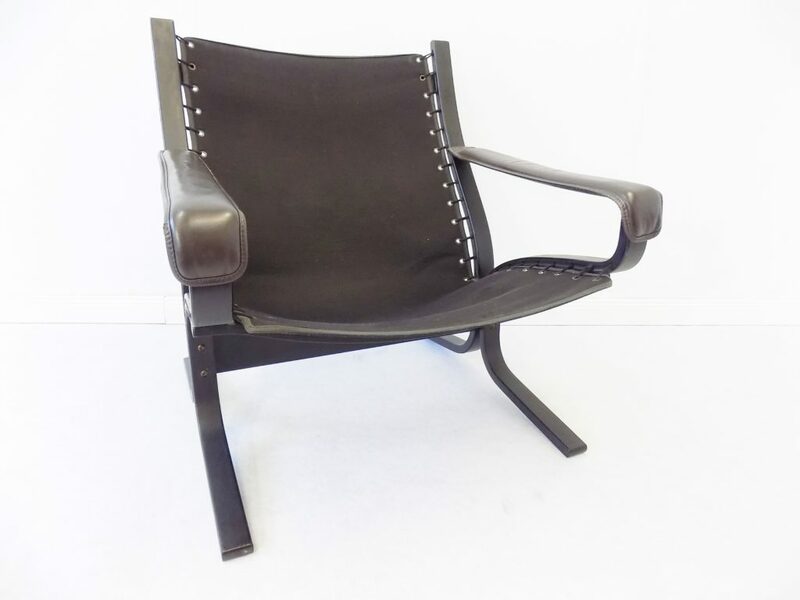 Very nice piece to use and collect. 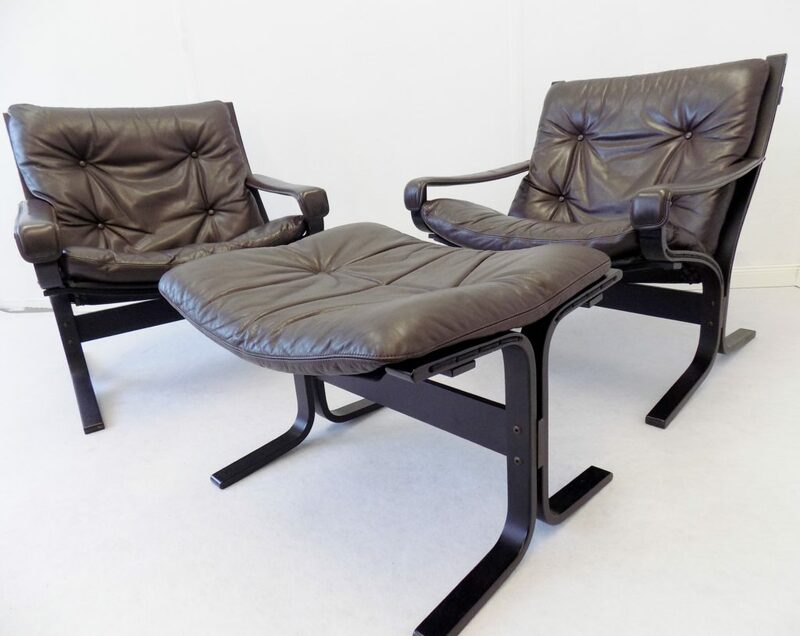 Minimum price for the offer must be greater than 805% of the Product.